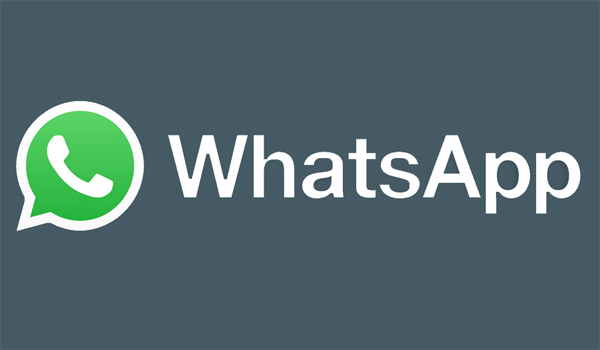 WhatsApp is extending the support for its application on BlackBerry OS and Nokia S40 platforms until December 31, 2017. This is the second time that Facebook-owned WhatsApp has extended the end-of-life for its service on BlackBerry's platform. WhatsApp's support for BlackBerry OS, including the latest BlackBerry 10 was pushed back to June 30, 2017 after the initial deadline of 2016. According to CrackBerry, WhatsApp for BlackBerry is now receiving a new update that extends the end-of-life date until December 31. WhatsApp has also extended the support for its Nokia S40 client till the end of this year. WhatsApp will stop working on Nokia's Symbian S60 platform after June 30, 2017, but its renewed support for S40 comes as a surprise. WhatsApp is currently used by over 1.2 billion users globally and claims to have over 200 million monthly active users in India. In the past few months, WhatsApp has added new features like two-factor authentication, voice and video calls and now even has Status features, which is pretty similar to Snapchat. The service is also reportedly testing an option on iOS to recall sent messages.